I organised a session at the biennial Landscape Archaeology Conference at Newcastle and Durham Universities last week. 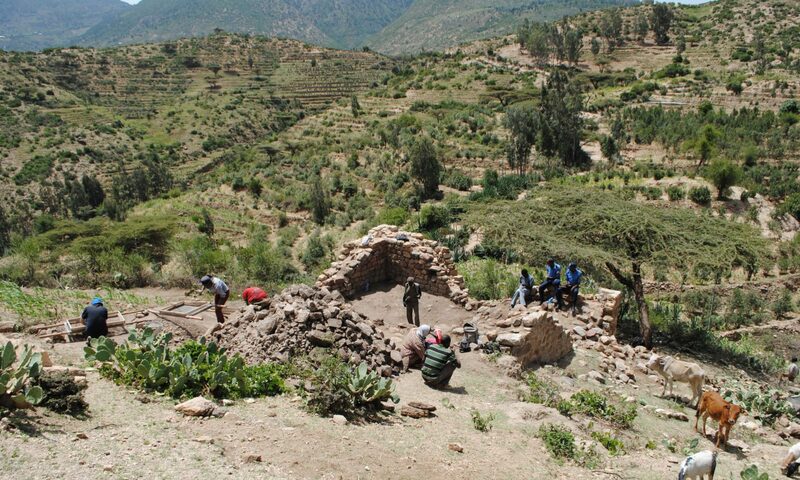 The session ‘Landscape Archaeology in Africa’s later prehistory: new methods and current research’ attracted a range of scholars working in different areas of Africa. 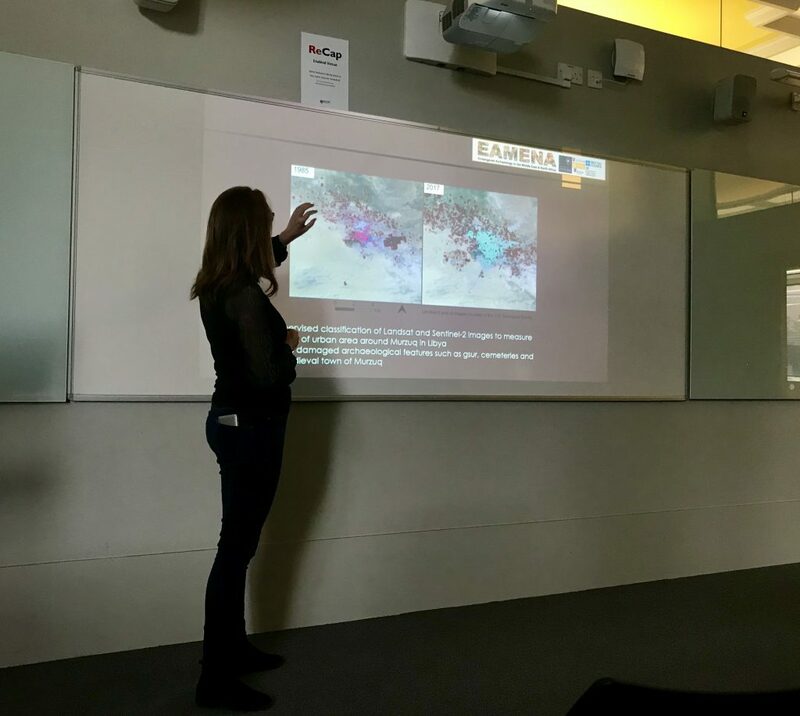 I also spoke about the ‘Becoming Muslim’ project in the session ‘Remote Sensing and Archaeology’.